Terry has been involved in Scouting for over 40 years. An Eagle Scout as a Youth, he’s served on all levels of scouting from Assistant Scoutmaster, to District, and Council Levels. Among many others, he’s earned the Outstanding Scouting Service Award, District Award of Merit, Silver Beaver, and OA’s Vigil Honor. 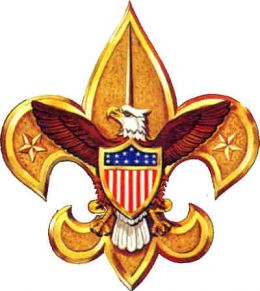 He is currently acting as Scoutmaster for Troop 400 in Spokane Valley, Washington. He enthusiastically credits scouting for shaping his life.